Candido was born in Puerto Rico on February 3, 1960. He received his associate degree on Social Work from the World University in Guayama, Puerto Rico. In 2016, Candido completed his fifth year of Course of Study at Garrett Evangelical Seminary in Evanston, Illinois. 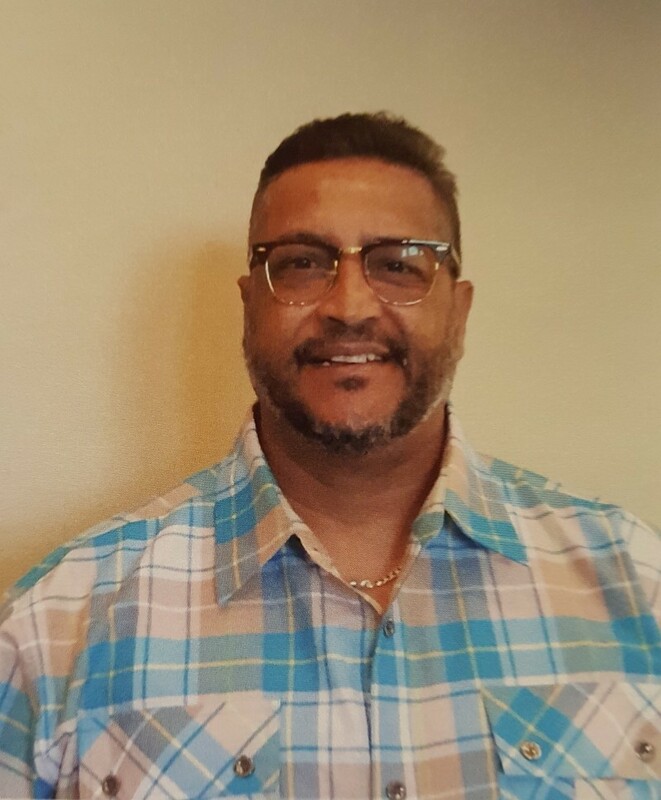 Candido has served as Director, Pastor and Founder of Ministry Cave of Adulam and Remembranza Music Ministry from 1997 to 2006, and his first pastoral assignment was from 2000 to 2004 at Comerio Puerto Rico United Methodist Church. In 2006, Candido was called to the WNCC Conference for mission work with Latino Ministries in North Carolina. 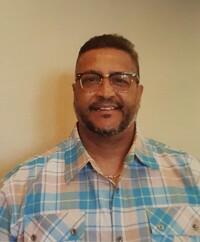 Candido was appointed to Blair Road United Methodist Church Blair Road in Mint Hill , NC from 2007 to 2010 and then to Forest Hill United Methodist Church in Concord, NC as Associate Pastor and Pastor of the Latino Ministry. Candido is married to Pilar Perez and has three bright children Tanairi, Thamar, and Uziel.